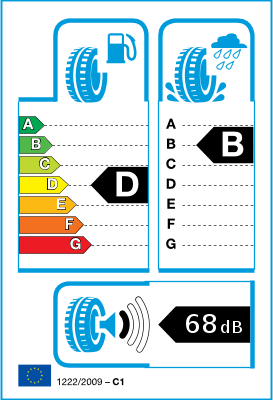 Regrooving is an operation undertaken to enable tyres to run further. Regrooving consists of recutting the tread pattern when its depth reaches a maximum of 3-4mm. 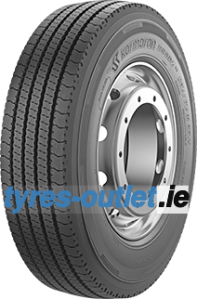 Kormoran tyres are all retreadable, providing suppliers with the opportunity to offer an additional service. Retreading saves on raw materials required to manufacture new tyres and contributes to sustainable development.